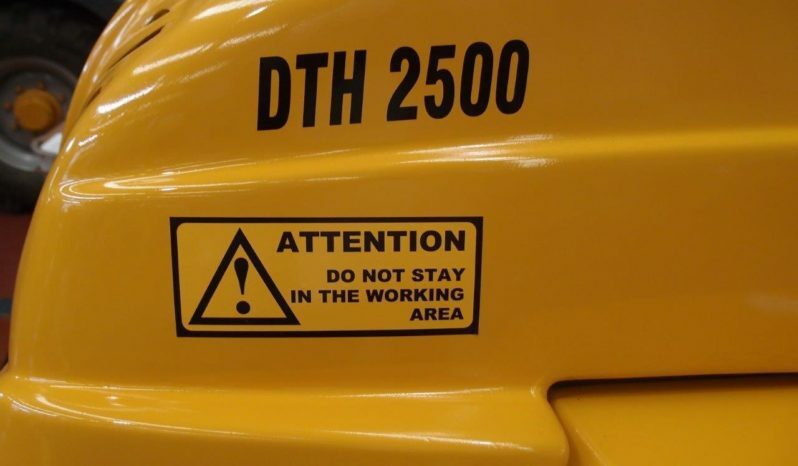 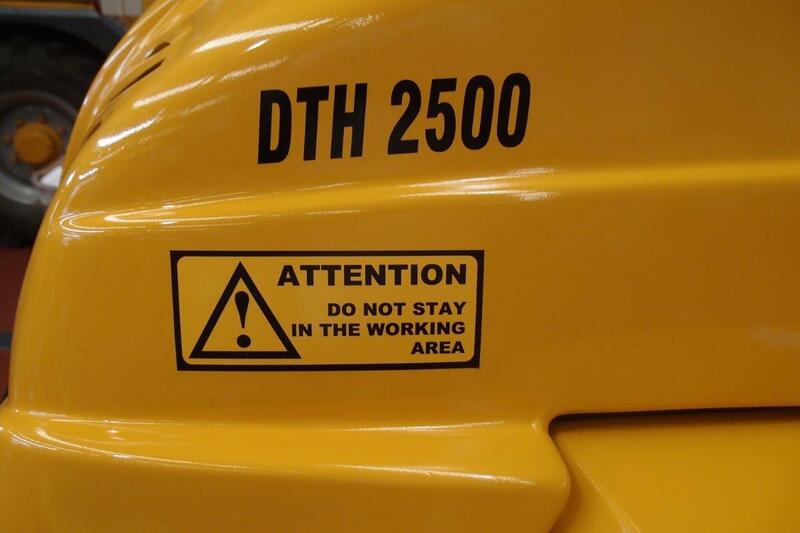 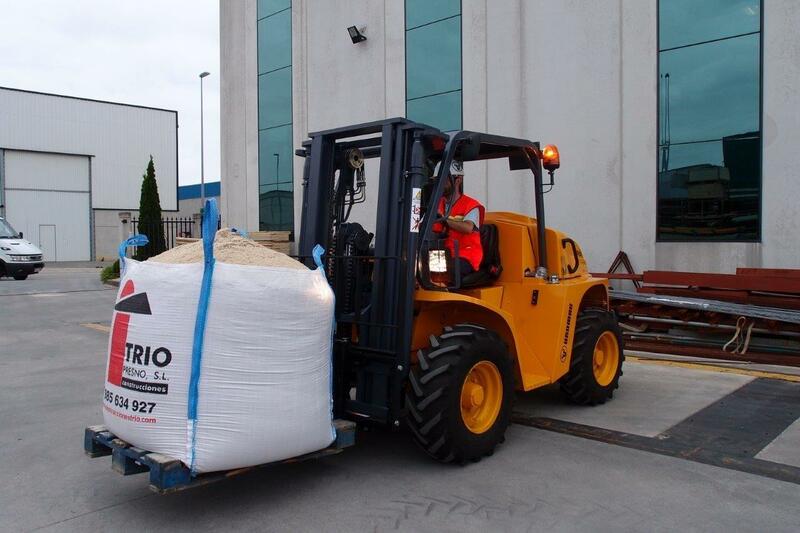 The DTH 2500 has a 2500kg capacity 600mm load centre and a 3.6 metre lift triple stage mast. 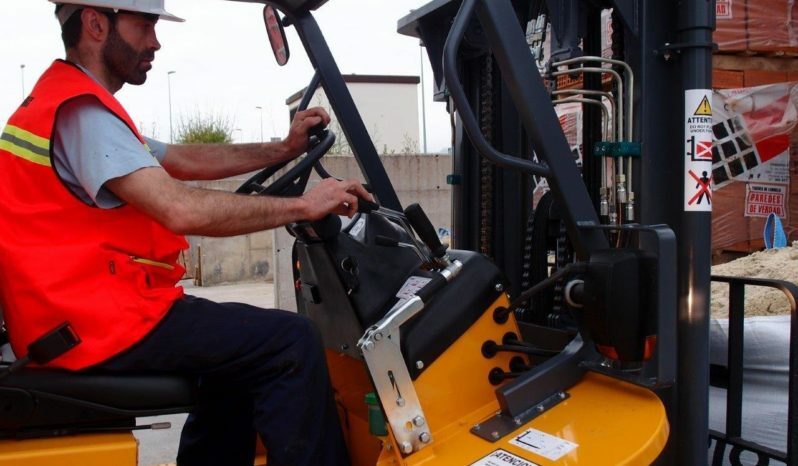 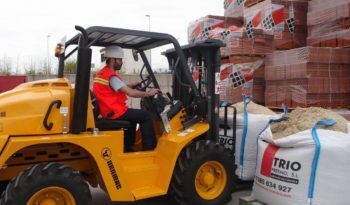 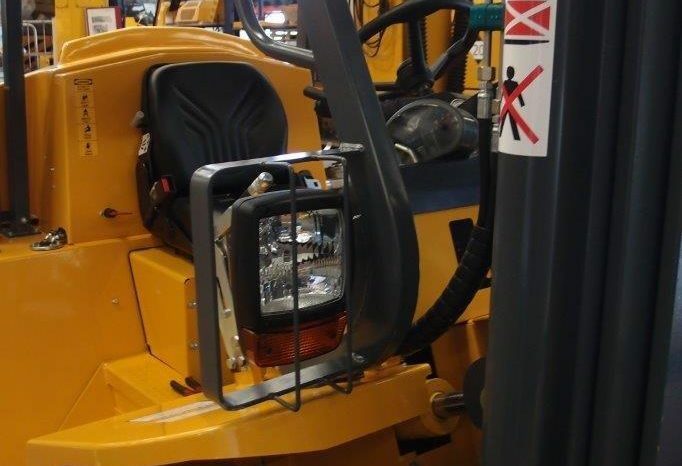 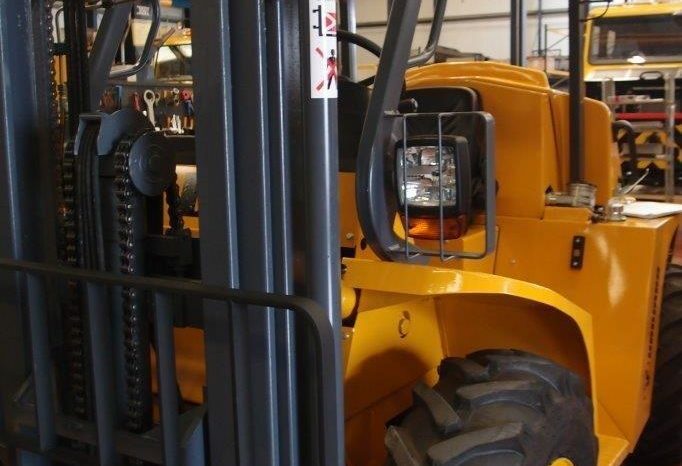 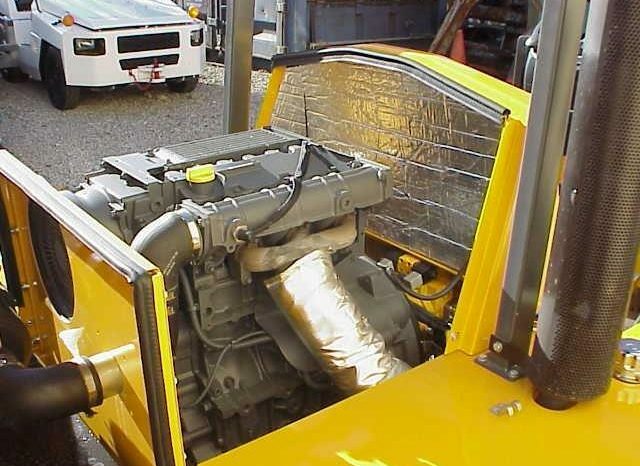 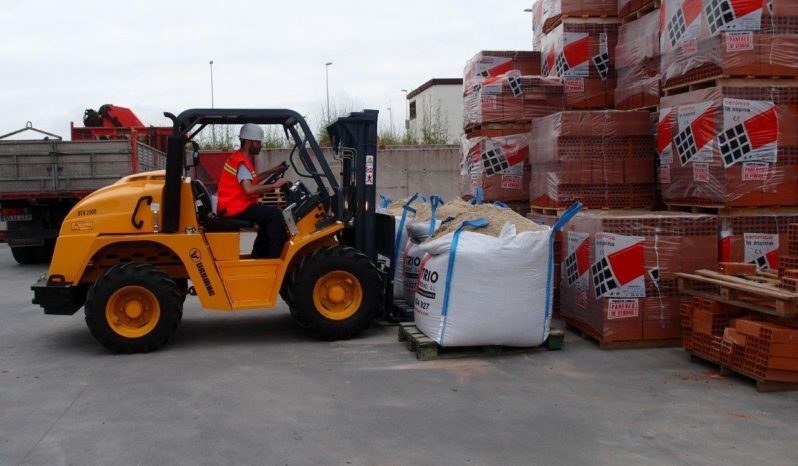 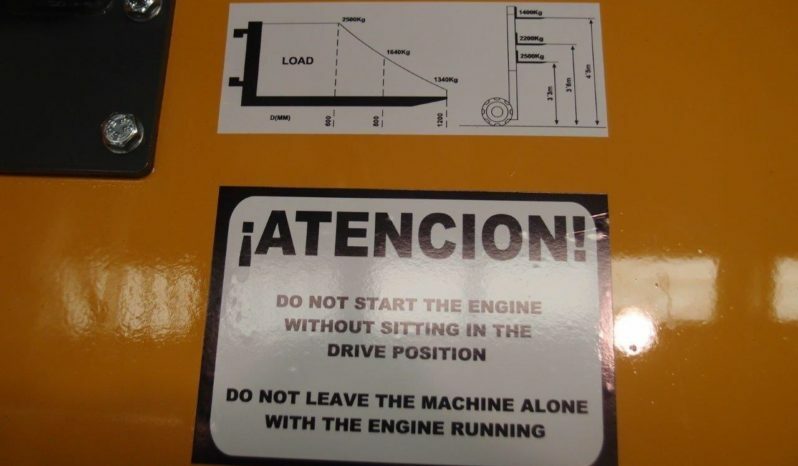 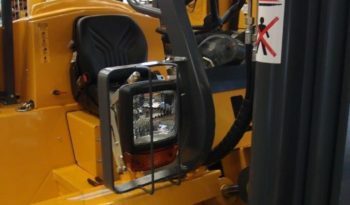 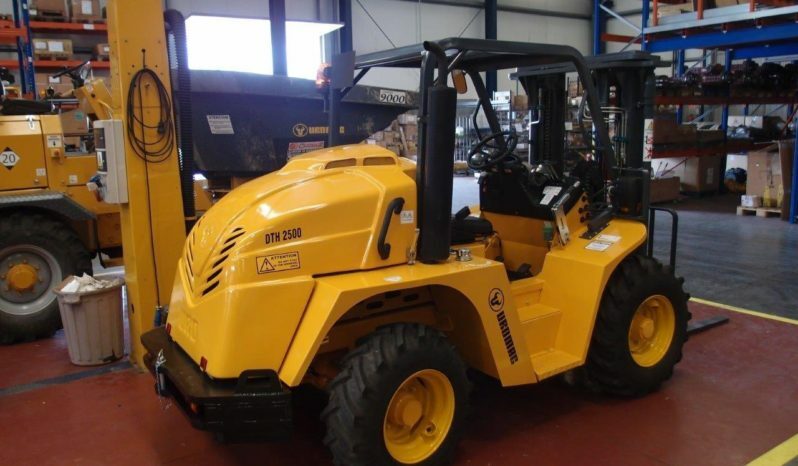 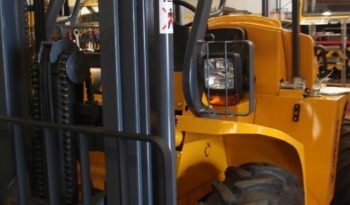 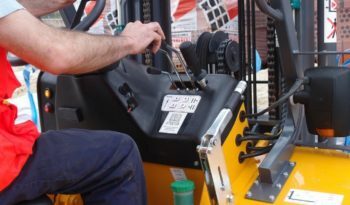 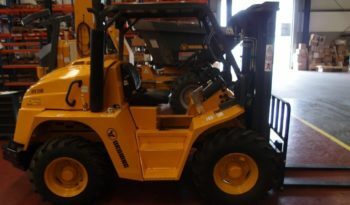 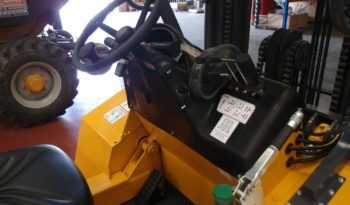 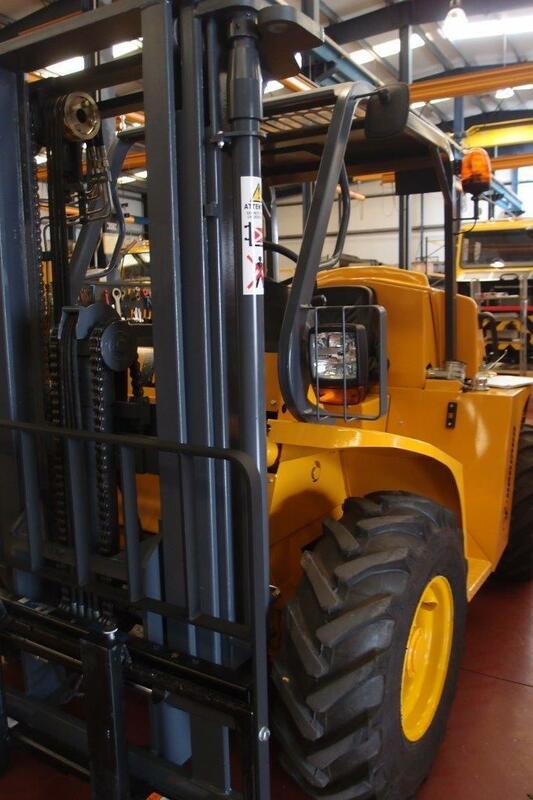 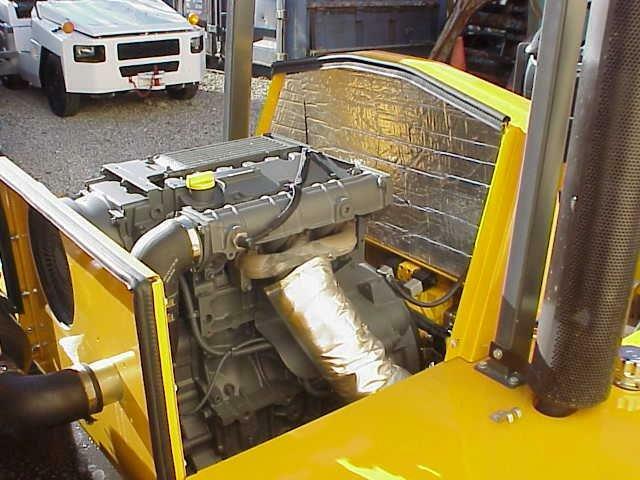 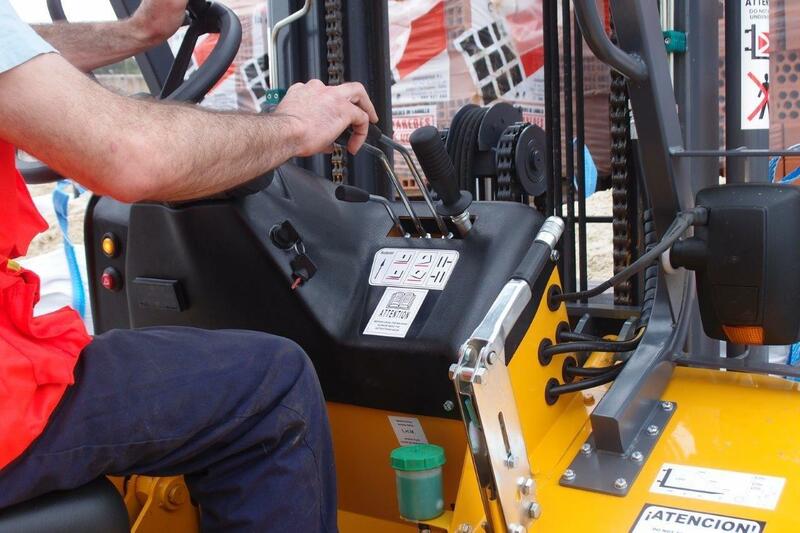 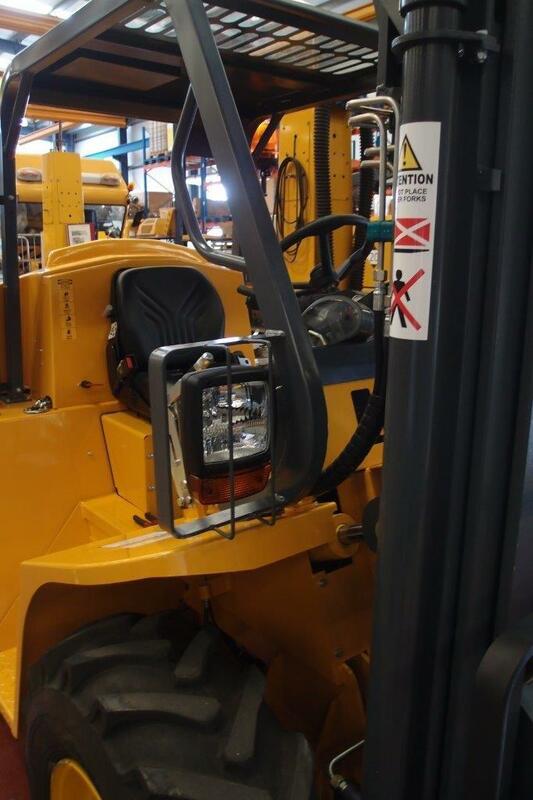 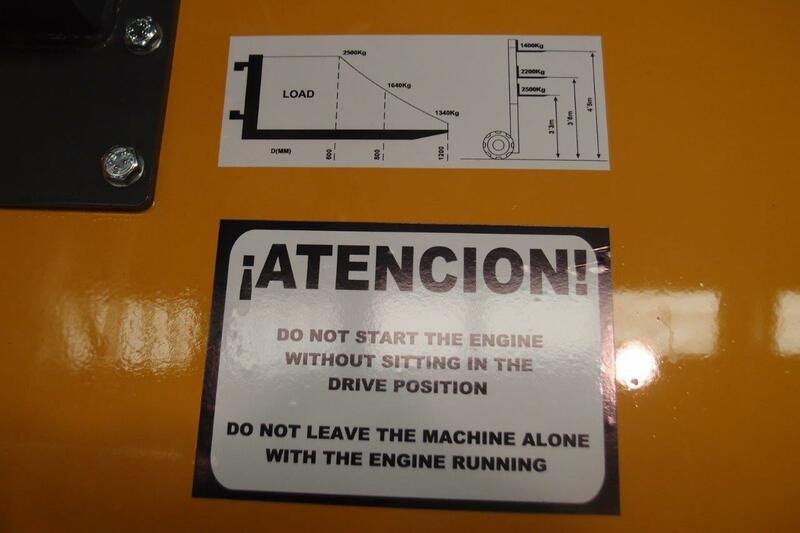 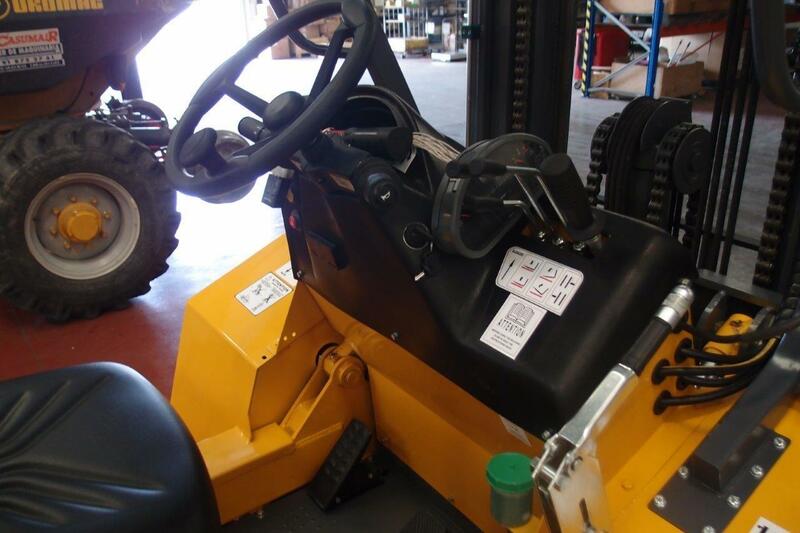 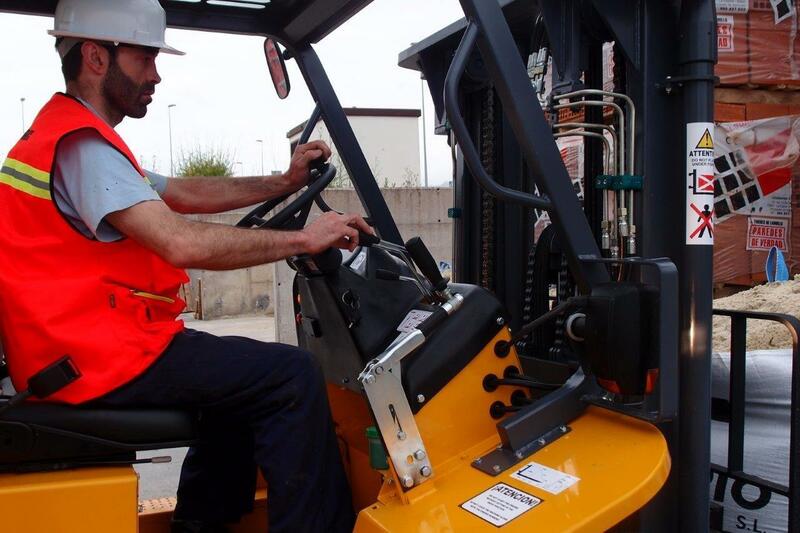 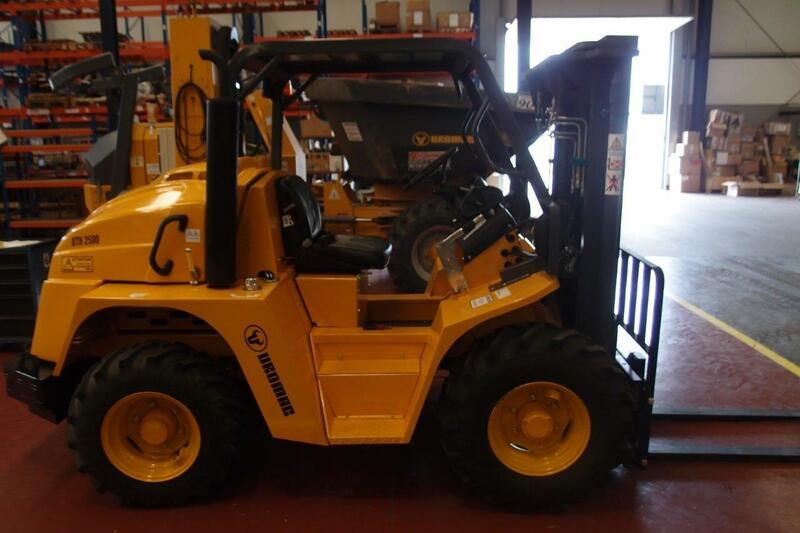 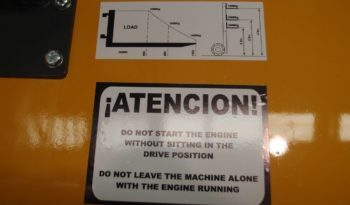 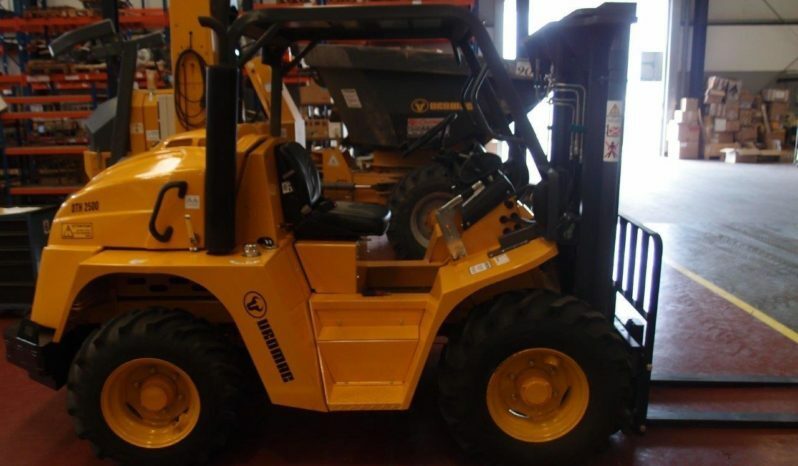 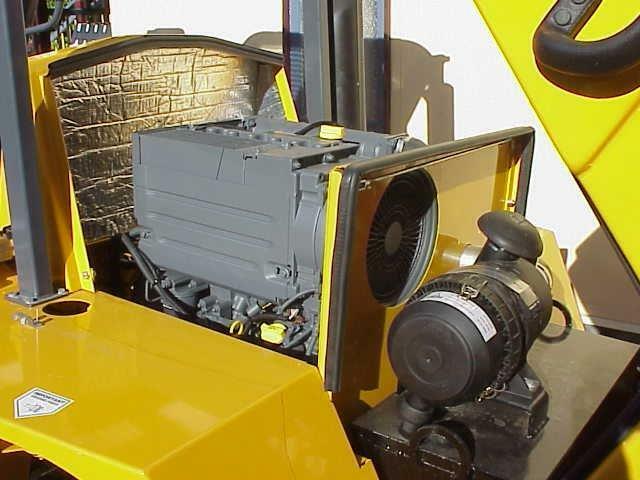 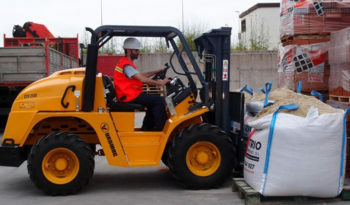 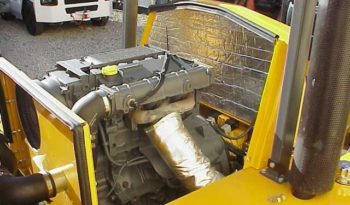 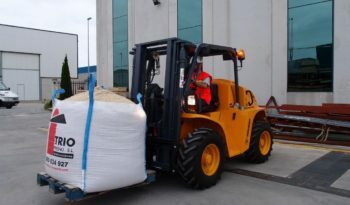 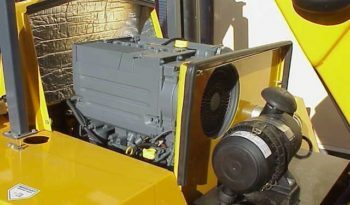 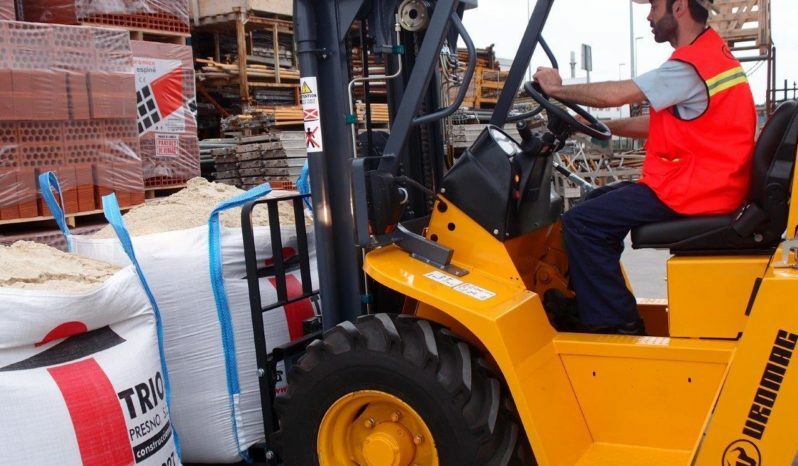 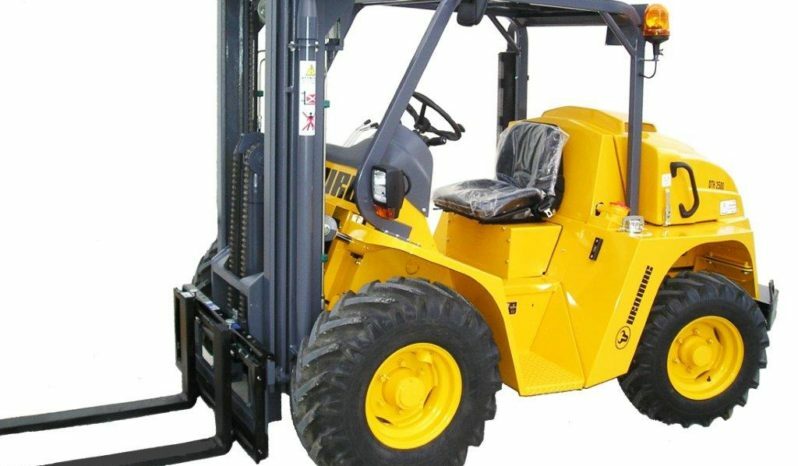 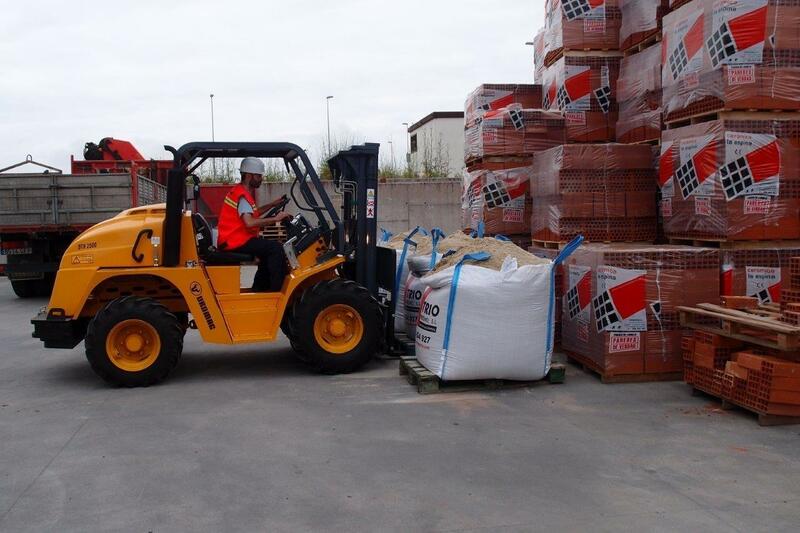 This Hydrostatic diesel forklift is perfect for the larger jobs. Still compact at just 1.2m high, the DTH 2500 has optimum operational efficiency with a Deutz 3 cylinder 35.8kw engine capable of up to 18km/h. 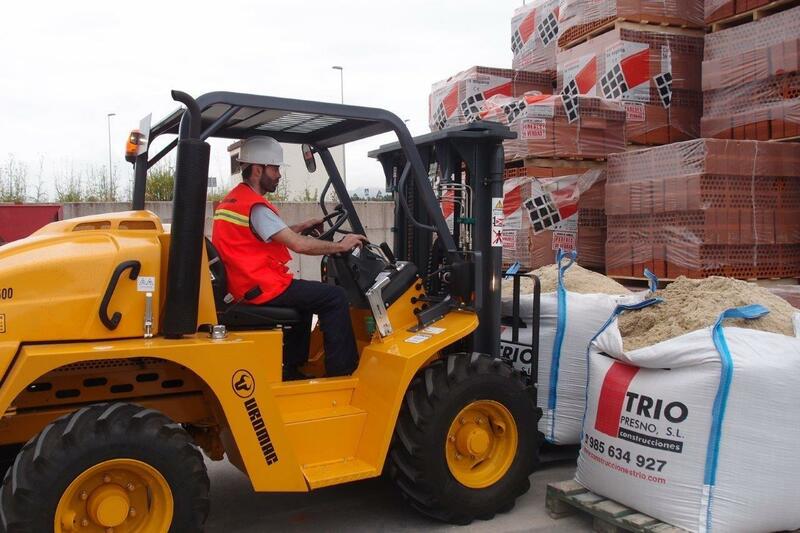 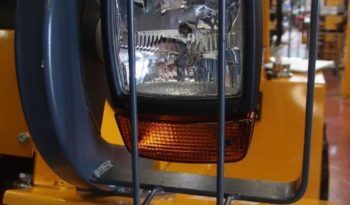 With permanent 4×4 traction, it has 38% soil and 50% tarmac grade-ability. 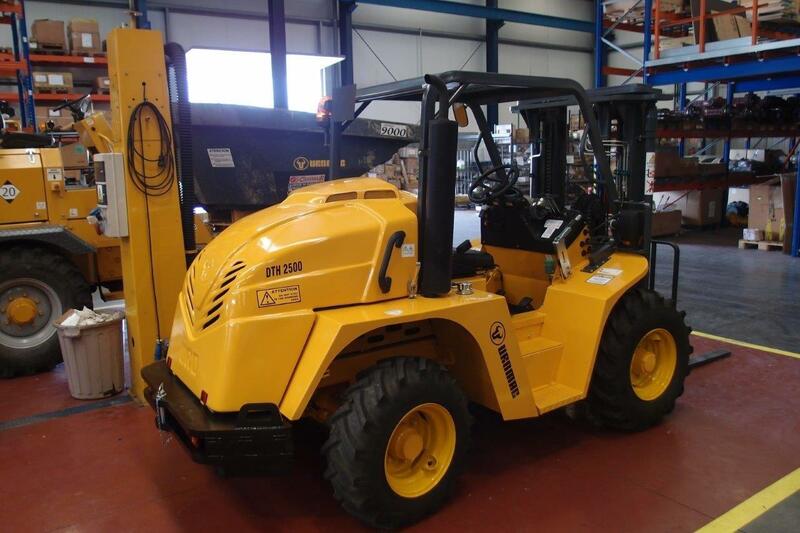 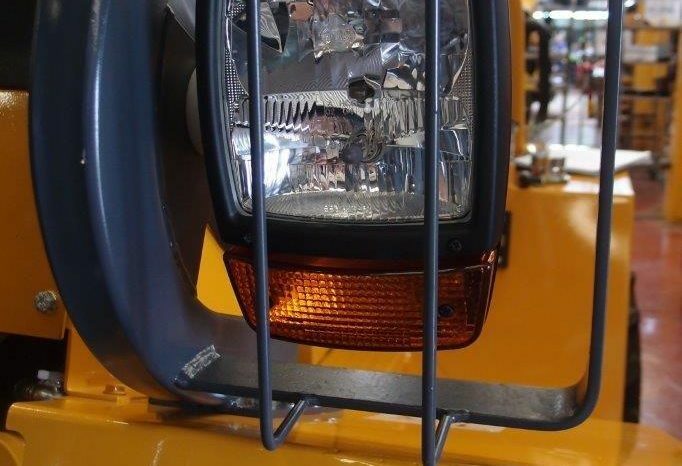 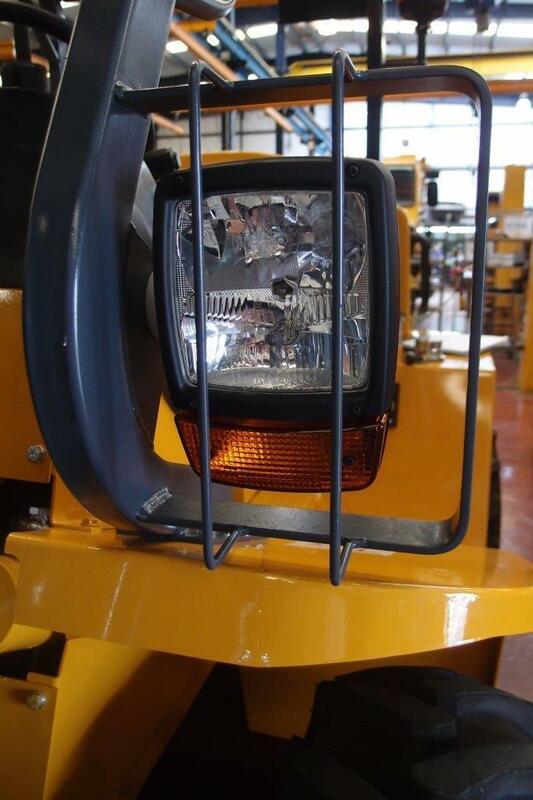 It’s easy to get around narrow access areas, with an interior turning circle of just 1.7m. 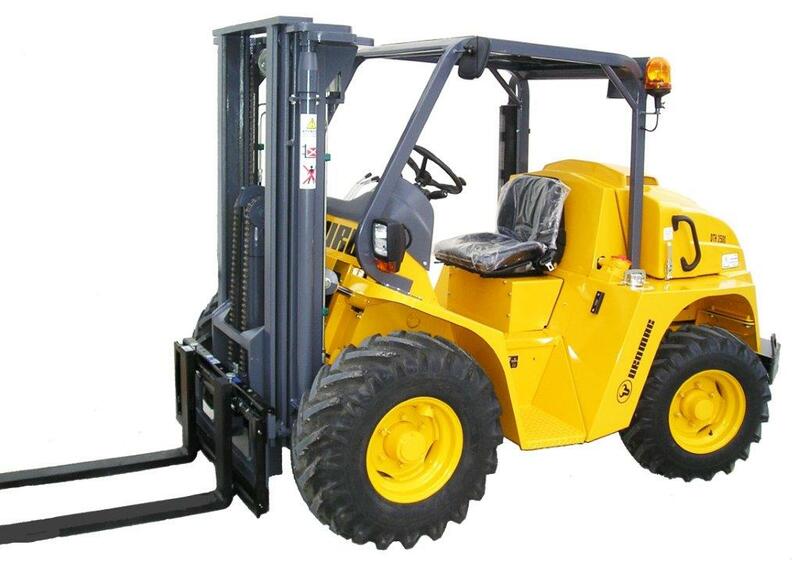 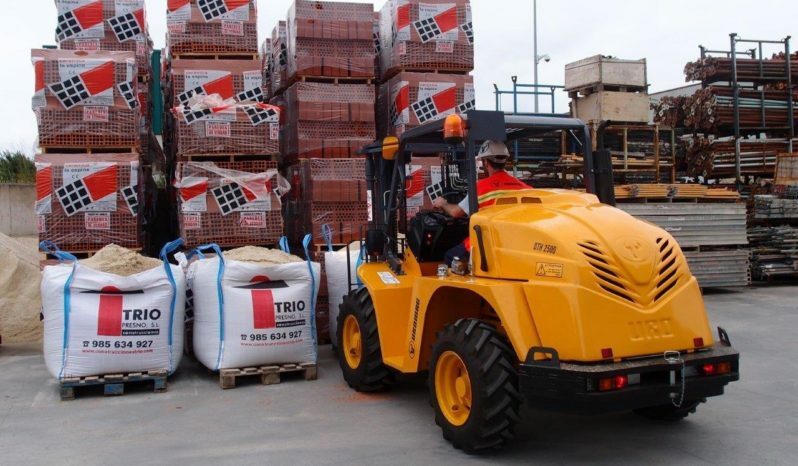 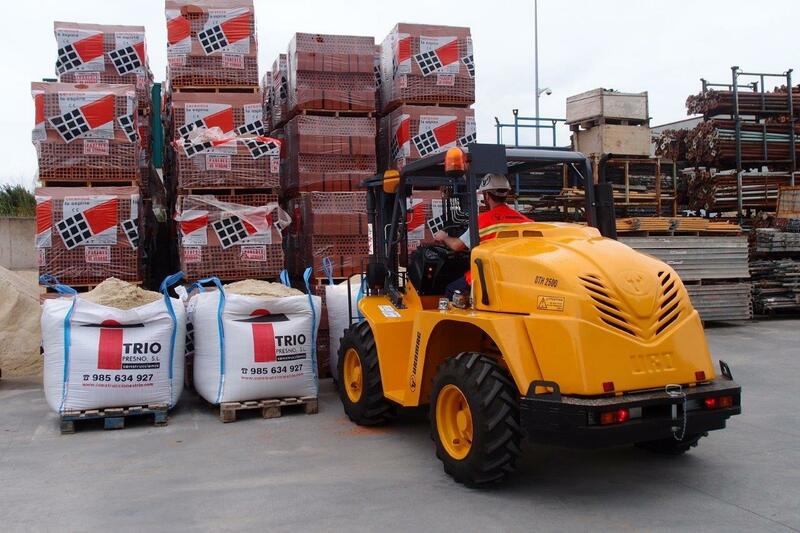 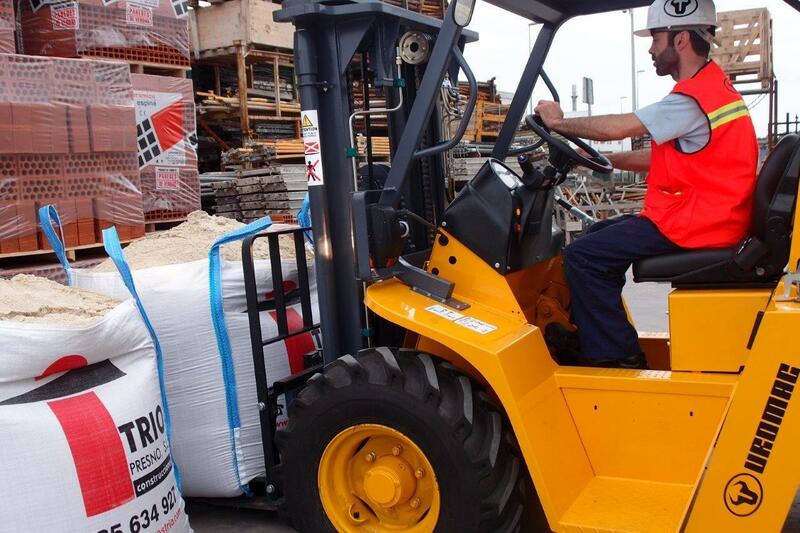 This mighty forklift is perfect for the mining, construction, forestry, road-rail or agriculture industries.